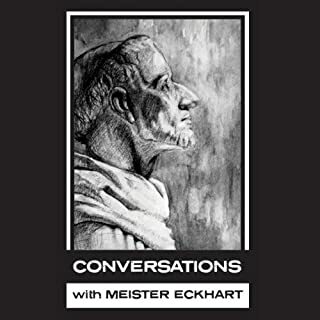 Today, Meister Eckhart (ca. 1260 - 1328) is recognized as one of the most significant mystics. Yet his spiritual doctrine is not easy to comprehend and has, at times, been misunderstood - even condemned. Now, you are invited to delve deeply into Eckhart's spiritual wisdom. 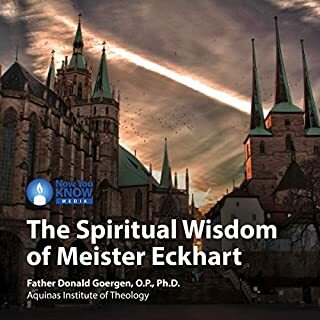 As you will learn, Eckhart remains the outstanding representative of Germany's medieval Rhineland mysticism. While our knowledge of Eckhart's life is limited, we can see that he was an active mystic in his preaching, teaching, and writing. In this course you will encounter seven powerful schools of spirituality, discovering what makes each school special and transformative. Your professor is celebrated spirituality expert Fr. Anthony Ciorra, PhD, who will guide you through the development of insights and charisms through the centuries. Throughout this course you are invited to deepen your personal relationship with God. "To be full of things is to be empty of God. To be empty of things is to be full of God." Said by Meister Eckhart, these words encapsulate the insight of a timeless philosopher, theologian, author, preacher, and mystic. Eckhart has contributed spiritual direction and knowledge to generations of Christians, yet his wisdom remains unknown to many. 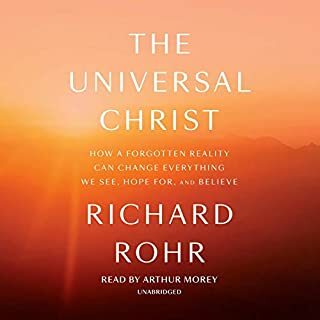 Controversial in his lifetime and beyond, Eckhart has exerted enormous influence on contemporary theology, philosophy, and spirituality. Today, his mystical theology also serves as a fruitful avenue for interreligious dialogue, particularly with Buddhism and Hinduism. In this course, you will explore Eckhart's historical and theological context as well as the central tenets of his thought. 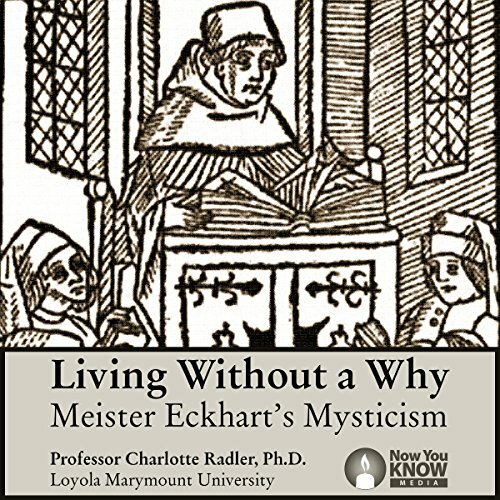 In Living Without a Why: Meister Eckhart's Mysticism, you will gain fresh perspectives and resounding insights for your faith. 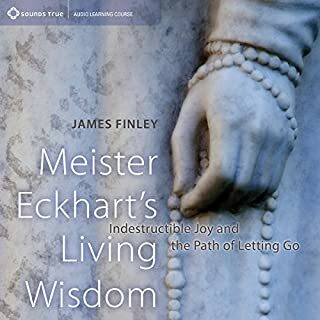 Let Meister Eckhart leave his impact on your heart as he has on others for centuries past. ©2010 Now You Know Media Inc. (P)2010 Now You Know Media Inc. 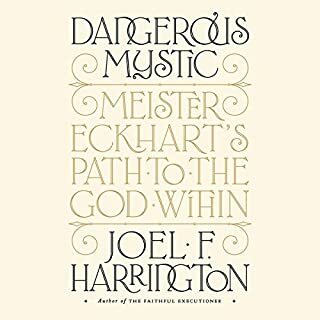 I found this to be an expectantly fine introduction to the rich and complex thought of Meister Eckhart. The author managers in the course of nine short lectures to give an overview of the wealth and depth of this great thinker. 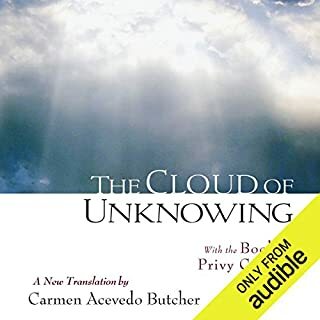 The narration does not have the polish of a professional reader, but that is easy to overlook. For anyone interested in the subject, this is a great place to begin.